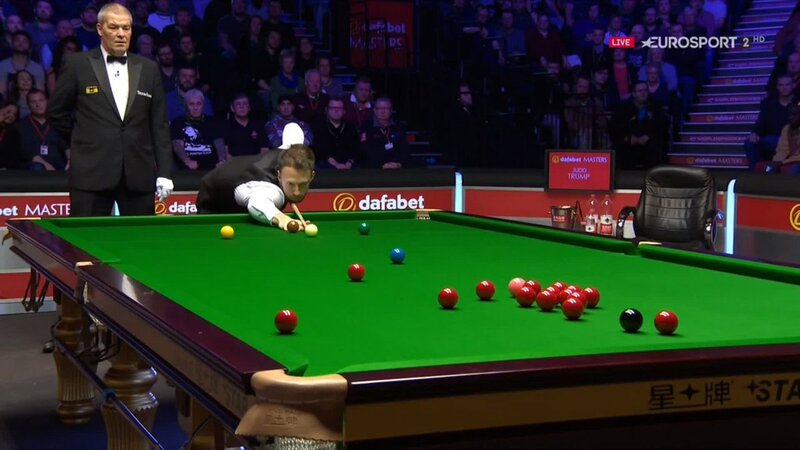 Judd Trump produced a wonderfully composed session of snooker to take a commanding 7-1 lead into the break in the Masters final at the Alexandra Palace. Trump, 29, played out a nerve-wrecking semi-final win over the Australian Neil Robertson last night but showed no signs of fatigue as he hared out of the blocks in his first Masters final. Breaks of 89, 87 and 56 helped him to a 4-0 at the mid-session interval. 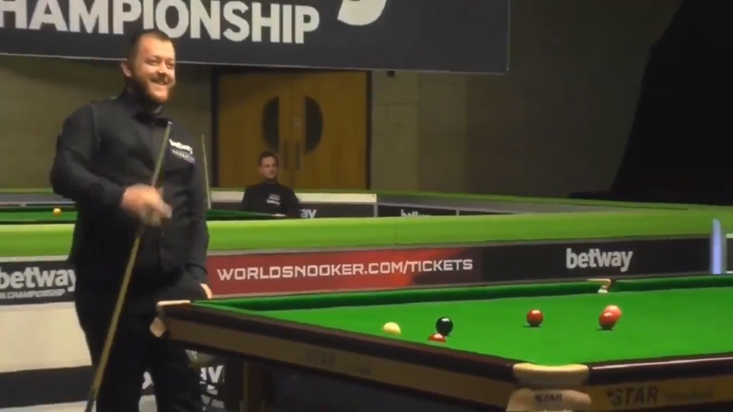 He didn’t take his foot of O’Sullivan’s throat, either, limiting the Rocket, who didn’t have a chance to get into stride, to feeding off scraps. Trump will take a commanding advantage into tonight’s second session, needing only three more frames to claim what would be just his second Triple Crown event win. A supremely talented player who burst into the mainstream of the sport with a swashbuckling run to the final of the 2011 World Championships, the native of Bristol has faced accusations of underachievement or a lack of application. That is, he feels, unfounded. 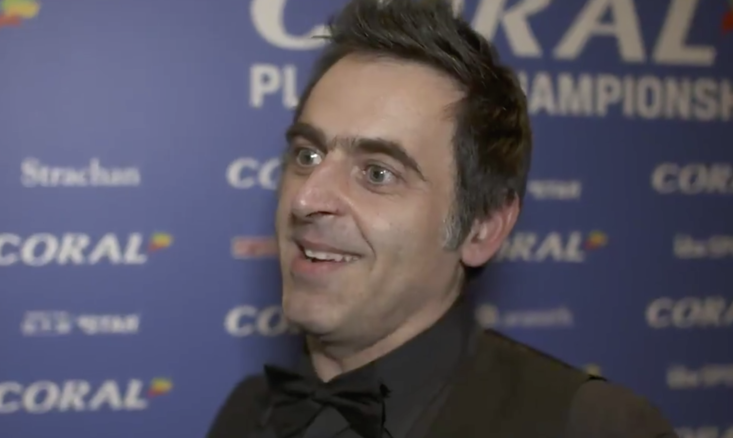 "If me or Ronnie O'Sullivan are losing then it is because we aren't trying and we don't want to be there," Trump told the BBC. "But we are trying our hearts out. "I know how much I put in and it does hurt when people say you are not trying. When you put your all in and people say 'he has given up', that is hard to take. "I think I am a lot more entertaining than most of the other players. "People see the way I play and the balls I pot and then sometimes think 'how does he miss?'" The final session of the 2019 Masters will take place tonight at 7PM GMT.